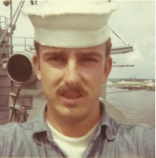 Mr. Brice is featured in this National History Day documentary honoring the sacrifices of Vietnam Veterans produced by Alexis Keene and Morgan Warner in 2014. 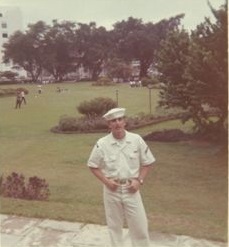 Darwin Brice served in the United States Navy, just as his father had, as a 20 year old; just prior to getting married to his high school sweetheart Sheryl. 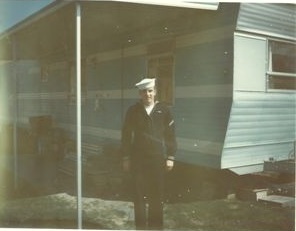 Darwin was ranked as a Petty Officer 2nd Class and worked with data processing on the USS Enterprise.